► ZIMBABWE: Air Zimbabwe given 90 day IATA reprieve as CAAZ hypocrisy stifles newcomers. Following our report this week on Air Zimbabwe's pending suspension from the International Air Transport Association (IATA) for failing to comply with the Association's stringent Operational Safety Audits (IOSA), so IATA has issued a press statement to the effect that Air Zimbabwe has 90 days to comply with the IOSA criteria or risk losing its membership of the Association. Mike Higgins, IATA regional vice-president for Africa, said IATA remains committed to developing aviation and aviation safety protocols on the African continent and that it is ready to assist Air Zimbabwe wherever possible in renewing its IOSA certification which will allow it to continue to benefit from financial and other services available to IATA members. From an outside perspective, it seems like a fairly straight-forward affair - spruce up the MA60s and ageing Boeing 767s & 737s and invite IATA in. Yadayadayada, certificate issued, and problem solved. Unfortunately, it doesn't work like that, especially not with quasi-bankrupt Zimbabwean parastatals who may, or may not be operating a fleet of rented Airbus A320s in the hopes of eluding creditors. With an airline whose domestic market share in January 2011, despite having a monopoly on local routes and on the coveted Harare - London cash-cow, was 20,5% that then declined to 15,4% in February, hitting 12,2% in March and finally bottoming out at 0,6% in August, is there any point in even trying to breath life into this already dead brand? According to the Zimbabwean Government, yes there is. News reports out of Harare this week have the Civil Aviation Authority of Zimbabwe (CAAZ)'s David Chaota stating that new comers Sol Air (ZS) and Phoenix Airlines, both of whom have applied for operating licences for the domestic Zimbabwean market , have not received them because "there is need to meet the International Air Transport Association (IATA) conditions". And straight, too, from the horse's mouth. Air Zimbabwe lacks a current IATA IOSA Audit certificate, yet is allowed to operate; two local indigenous airline's capable of doing the job but are held back because of Government protectionism for an airline that practically does not exist, and that no one seems interesting in flying on, or investing in. ► NAMIBIA: Air Namibia to get A330s; aims to become profitable by 2016. Namibian national carrier Air Namibia (SW) is "to soon get rid of" its ageing Airbus A340s and replace them with newer Airbus A330s in an effort to modernize and thus bring the quality and standards of the airline up to a globally competitive level - along the lines of Dubai-based mega-carrier, Emirates. 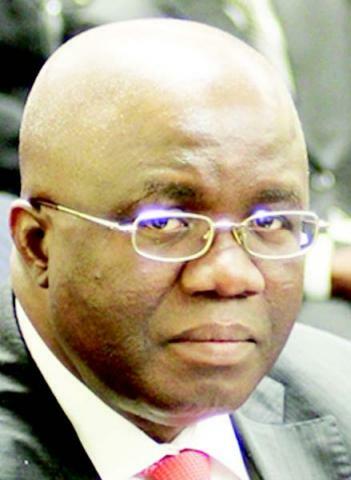 ► SUDAN: Tarco Air leases Boeing 737 from Gambia's Aeolus Air. Sudanese domestic-carrier Tarco Air (TRQ) has signed a lease with Gambian ACMI Aeolus Air for a Boeing 737 as the airline seeks to increase its share of the booming Sudanese aviation pie, by starting regional and international operations. ► MOZAMBIQUE: Qatar Airways to fly to Maputo from October. In another positive development for Mozambique's aviation industry following last week's announcement by TAP Air Portugal (TP) that it would increase frequencies between Lisbon and Maputo, Qatar Airways (QR) is to start flights between Doha, Qatar and Maputo, Mozambique effective 31 October 2012. 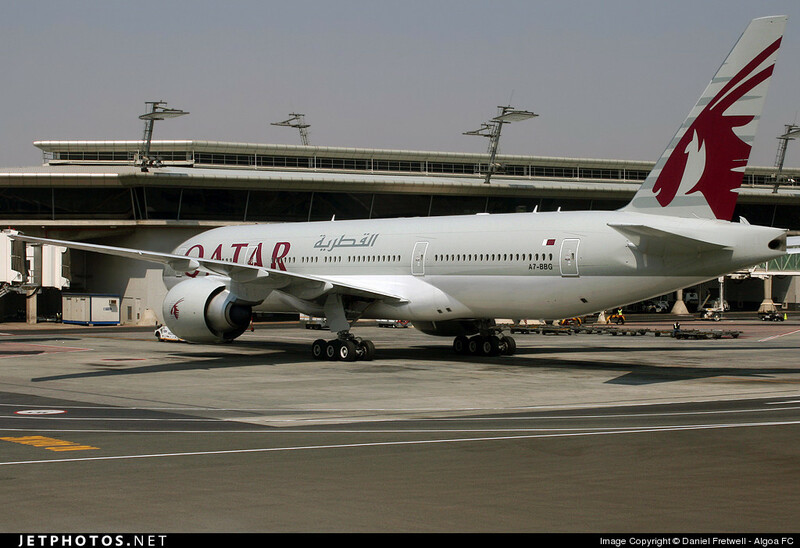 The flights will operate as Doha - Johannesburg - Maputo and will be flown 3x weekly with a Boeing 777-300ER. Recently, Qatar Airways started an aggressive expansion into Africa, adding Kilimanjaro, Zanzibar and Mombasa to its network, along with increasing its flights to Cairo and Algiers. 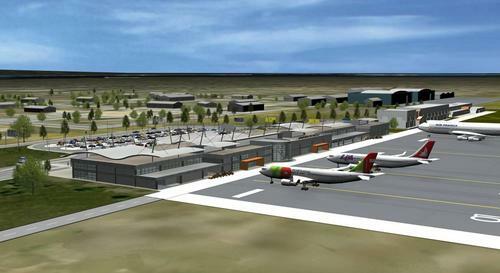 Rumours are also afoot for potential Harare, Zimbabwe and Kinshasa, DRC services in 2013. ► ZIMBABWE: Air Zimbabwe suspended from IATA - again. The International Air Transport Association, IATA, has suspended ailing Zimbabwean airline Air Zimbabwe from its registry following Air Zimbabwe's failure to renew its registration with IATA's Operational Safety Audit (IOSA), a fundamental requirement of IATA membership. "Please be advised that tomorrow, June 14, 2012, Air Zimbabwe will be removed from the IOSA registry as the operator failed to renew its registration before the expiry date." So what exactly is this IOSA, and what does it entail? "IOSA provides a standardised audit programme for cost-effectiveness and safety based on internationally-recognised standards and a structured system for the sharing of audits. IOSA audits are conducted by a select group of experienced Audit Organisations that have each undergone a rigorous and consistent IATA accreditation process. IATA Member Airlines are committed to being audited to IOSA standards." News report state that Air Zimbabwe failed to comply with the IOSA because of "operational problems currently affecting the airline, the most serious of which, is the grounding and suspension of its fleet and staff since January of this year." The consequences of the suspension however, are unclear, seeing as Air Zimbabwe's operational mandate is at present, also unclear. Rumours and unconfirmed press reports claim the airline is still flying domestic Zimbabwean routes, albeit using leased aircraft, though these reports are still to be corroborated. If that is the case, then an IATA suspension may not necessarily hurt the airline internationally, though the damage to its already shoddy image, will have been done. This is not the first time Air Zimbabwe has been suspended from IATA. Last year, the airline was suspended from using IATA's flight booking and finance services over its unsettled debts with the association amounting to USD$280'000. The issue was later resolved. ► SOUTH AFRICA: SAA pushes further into Africa with Abidjan & Brazzaville. South African Airways (SA) will, from 17 August 2012, resume its suspended Johannesburg, South Africa - Abidjan, Cote d'Ivoire service that it last plied 3 years ago. The flight will be operated by an Airbus A330-200 twice a week. ► TANZANIA: Precision Air adds Zanzibar to Dar - Joburg route. Tanzanian airline Precision Air (PW) will, with effect from 1 July 2012, switch its Dar es Salaam - Johannesburg, South Africa flights to daytime flights. Presently, the Boeing 737-300 operated route departs Dar es Salaam in the late afternoon on the outbound leg,, whilst the return leg operates in the late evening. 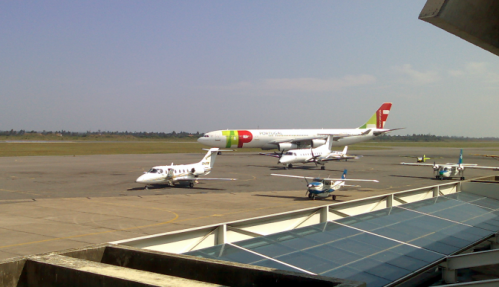 ► MOZAMBIQUE: TAP Air Portugal boosts Maputo flights; considers Nacala. With Portuguese companies gaining various large contracts and growing numbers of young Portuguese professionals moving to ex-colony Mozambique in hopes of escaping the Euro-zone Crisis, so Portuguese carrier TAP Air Portugal (TP) is set to boost direct flights between Lisbon and Maputo from 3x weekly, to 4x weekly, with the addition of a Monday flight effective 2 July 2012. The route is serviced by an Airbus A340-300. 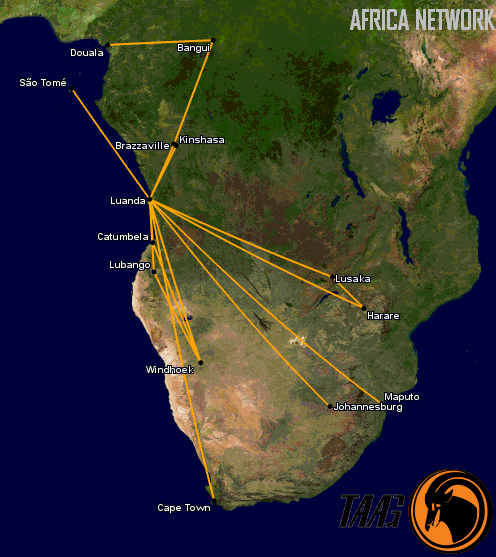 So strong has performance on the route been, that TAP in January 2011 axed its Lisbon - Maputo - Johannesburg, South Africa flight in order to better focus on the Mozambique market. Also being considered are flights from Lisbon to the northern Mozambican port of Nacala, in Nampula Province, the site of enormous coal and phosphate deposits (in addition to the various infrastructural improvements they will need), currently being exploited by a fellow Lusophone country Brazil's, Vale S.A.
"The current average occupancy of flights to Maputo is estimated at 80 percent and Couto said that her company is taking into consideration the possibility of flying to Nacala in the northern province of Nampula in case the number of clients is significant and if the airport rehabilitation allows it to host planes operated by TAP." Presently, Nacala Airport is being upgraded by Brazilian firm Odebrecht International and entails the construction of passenger and cargo terminals, a control tower, maintenance building, firefighting building, runway, taxi ways, a parking lot and all necessary equipment and systems. The project will involve 23 months of construction work, with delivery scheduled for March 2013. The runway will be 3,400 metres (11,200 ft) long, able to handle a Boeing 757 or 767 whilst the airport itself will be able to handle 500,000 to 600,000 passengers a year. ► ZIMBABWE: Air Zimbabwe to get second A320? Unconfirmed reports from Zimbabwe claim that troubled Zimbabwean flag carrier, Air Zimbabwe (UM), will "soon" lease a second Airbus A320 from China Sonangol International, in an attempt to revive the ailing airline's flagging fortunes. Air Zimbabwe received its first Airbus A320 (F-WTBL) on 16 January 2012, leased from SouthJet Two Limited, though it is uncertain as to what role the aircraft has actually played in servicing the airline's routes. 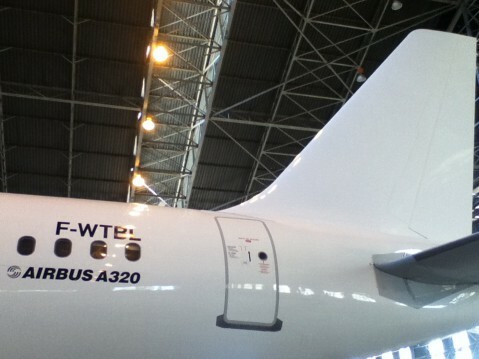 Airbus A320 "F-WTBL" in Harare. "Radio VOP was briefed this week that some representatives of the airline from the quality assurance department and some engineers on Saturday flew to France to carry out an aircraft acceptance inspection and finalise the paperwork processes before the delivery of the aircraft expected before next Tuesday." Presently Air Zimbabwe is confined to flying domestic routes exclusively as the threat of repossession by unpaid creditors in the UK and South Africa is still very real. In April 2012, Robert Mugabe - the Zimbabwean President - was forced to return home from Malaysia aboard the leased Airbus, as opposed to Air Zimbabwe's Boeing 767s, as the latter was neither financially nor technically feasible. 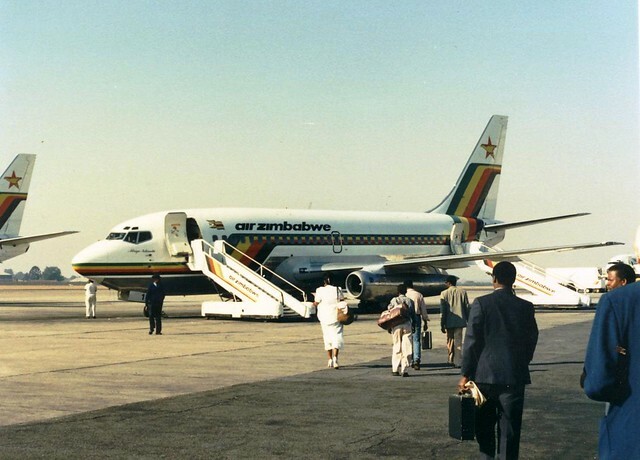 It is therefore likely, that as part of its rejuvenation programme, Air Zimbabwe has chosen to use leased aircraft as opposed to buying them, as this theoretically will still allow Air Zimbabwe to operate foreign routes, albeit without the threat of repossession looming over their heads. Both of which have turned out to be unfounded Big Talk. In a spin off effect, Zimbabwe's Civil Aviation Authority (CAAZ) has lamented the lost Passenger Tax revenues it has suffered as a consequence of Air Zimbabwe's demise. Civil Aviation Authority of Zimbabwe Board Chairperson, Advocate Jacob Mudenda said although the exact figures on the actual amount lost have not been put together the Ministry of Transport, Communication and Infrastructural Development is looking into the issue and restructured Air Zimbabwe in an effort to bring efficiency that would see in improvement in revenue inflows for organisations that have been affected. 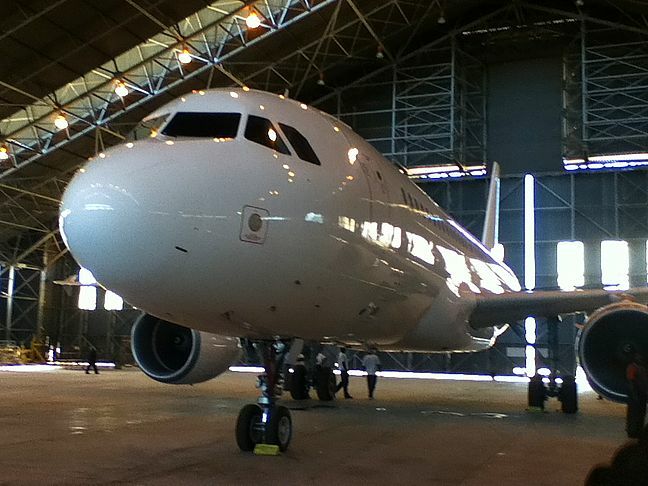 ► KENYA: FastJet shows off livery (Pics); Fly540 brand to go. Following on from this week's acquisition of Lonrho Aviation (t/a Fly540), FastJet Ghana's parent company Rubicon Investments, of which Stelios Haji-Ioannou of EasyJet fame is a 5% shareholder, has outlined its plans and future prospects for the transformation of and integration of Fly540 into a Pan-African LCC giant. A Low Cost Carrier headquartered in Nairobi, Kenya, Fly540 has franchises in Angola, Ghana, Tanzania and Ghana, and operates ATR 72s, CRJ-100s, DHC 8-100s and McDonnell Douglas DC 9s. Collectively, its route network includes various cities in Kenya, Tanzania, Angola, Burkina Faso, Ghana, Burundi, Liberia, Nigeria, South Sudan and Uganda. In its beginning stages, FastJet will coexist with Fly540, whilst the former moves to build a fleet using either Airbus A319s, Boeing 737-700s and/or Embraer EMB-190s. Once fleet consolidation is achieved as per the classic LCC model (a uniform fleet keeps maintenance costs down), Fly540's current aircraft leases are to be allowed to expire, before the brand itself is phased out, leaving FastJet as the main driving force. Ultimately, FastJet aims to carry more than 12 million passengers a year, by focussing on Africa's burgeoning middle class - a phenomenon that is fast becoming a reality in Angola, Kenya and Nigeria, where substantial economic growth in recent years has meant more money in the pocket for the ordinary man on the street. ""If you take the four countries, they have a total population of 100 million people. If you estimate that all our customers come from just those countries alone, you could see three million of them becoming customers with us, flying a couple of times a year. That would generate something like 12.8 million passengers [annually]." 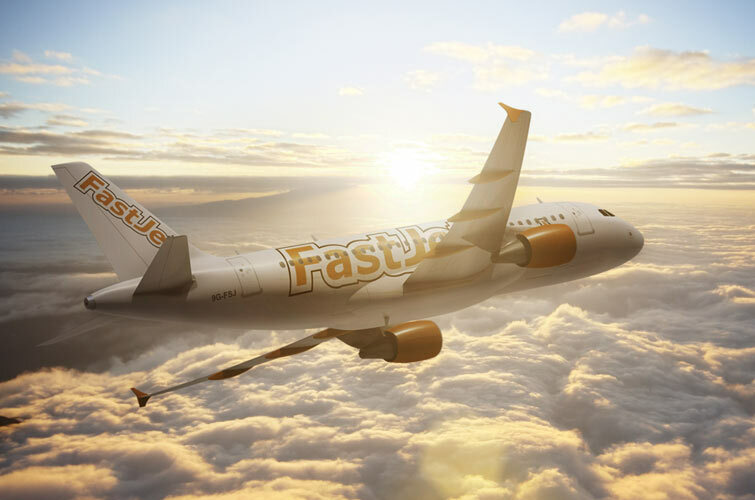 "
At the helm of FastJet will be many of Haji-Ioannou's colleagues from his days at EasyJet: Richard Boden, a former Contracts Manager at EasyJet, Ed Winter, FastJet's new CEO and formerly easyJet's Chief Operating Officer, whilst Haji-Ioannou himself, will be a consultant. 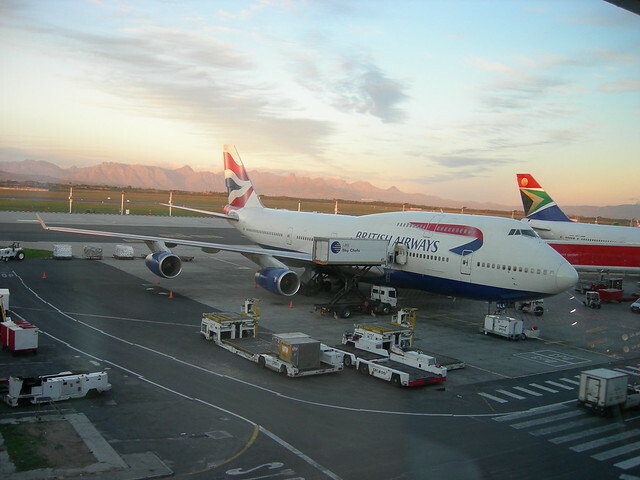 ► SOUTH AFRICA: British Airways switches Cape Town to night flight from Winter 2012. British Airways (BA) will, from Winter 2012 (28 October 2012), switch its seasonal flight BA042 from Cape Town, South Africa to London Heathrow to a night time departure. The flight will be operated by a Boeing 747-400. Citing route viability problems, South African Airways last week announced it would drop its Cape Town - Heathrow service effective August 2012. ► ZAMBIA: Zambezi Airlines recommences flights as of 17 June. 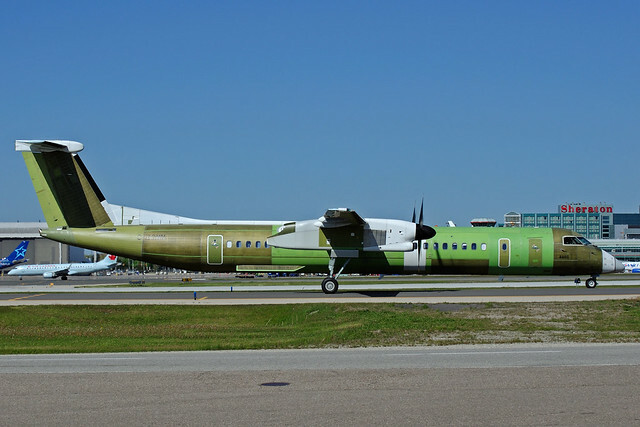 As of Sunday 17 June 2012, Zambian carrier Zambezi Airlines (ZJ) is set to return to the skies after a 7 month hiatus from service, following various safety issues raised by Zambia's Civil Aviation Authority, that have since been settled. 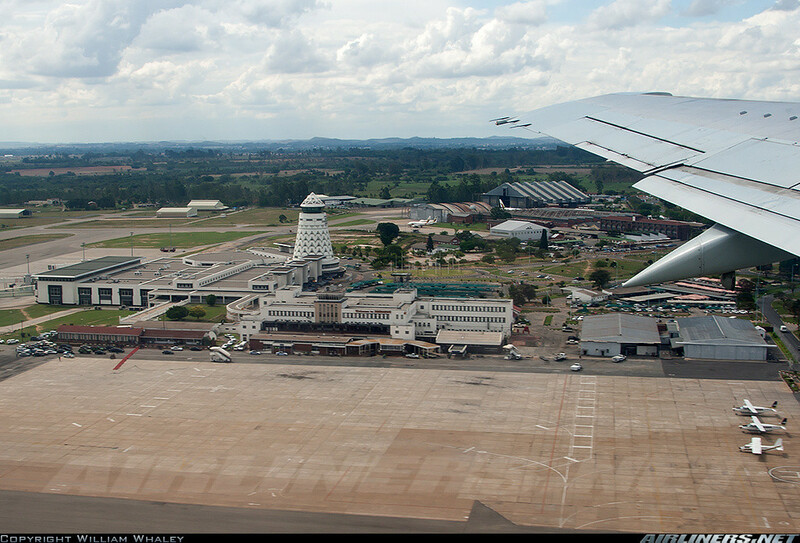 ► CONGO (KINSHASA): flyCongo to start Johannesburg from late June. Congolese carrier flyCongo (EO), previously known as Hewa Bora Airways, has announced 2x weekly Boeing 767-200ER flights from Kinshasa to Johannesburg, South Africa via Lubumbashi, DRC, with effect from 27 June 2012. The new route will be flyCongo's first regional route as it currently only serves Congolese cities. 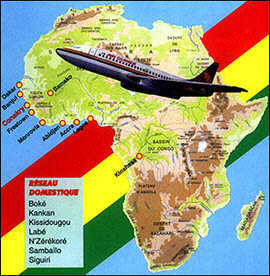 Presently, the Kinshasa - Johannesburg route is serviced by Korongo Airlines and South African Airways. ► EGYPT: 4 drunks onboard Oman Air arrested on arrival in Cairo. 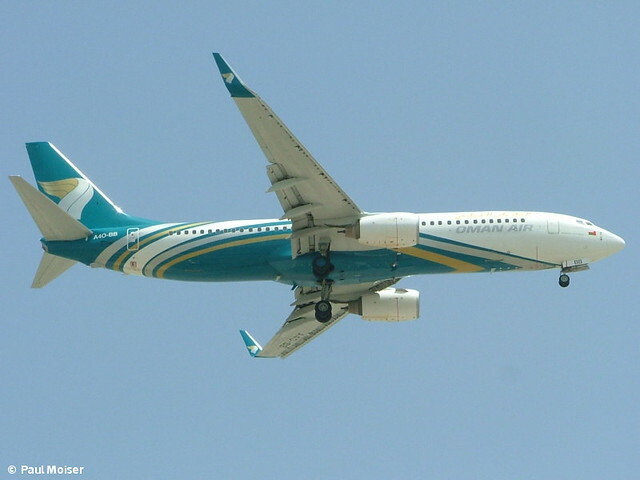 Four drunken male passengers have been arrested in Egypt after their Oman Air flight WY405 from Muscat, Oman touched down at Cairo International Airport yesterday. The Aviation Herald states that the four men were intoxicated during the flight and causing an inconvenience to other passengers. Shortly after the Boeing 737-800 (A4O-BB) landed, the 4 men apologized to the captain for their behaviour, who accepted their apology. They were then over handed over to Egyptian Police and taken into custody. ■ SOUTH AFRICA: Business booming at Durban's King Shaka Airport. After Kwazulu-Natal's aviation sector suffered years of stunted growth due to the old Durban International Airport's infrastructural limitations, it seems its hefty investment is finally paying off: the recent introduction of a Boeing 777-300ER by Emirates on its Dubai - Durban route and South African Express set to make it its hub for expanding into Africa, business is certainly booming at Durban's new King Shaka International Airport (KSIA). KSIA is now moving to lure bigger carriers from further abroad, and in particular, is looking at a future London service using British Airways. Why British Airways and not South African Airways - the logical choice after all? Well, after last week's dramatic axing of the age old Cape Town - London Heathrow service (which is now routed va Johannesburg) due to viability problems, it seems unlikely that SAA would venture into a future Heathrow - Durbs route. "“London is our biggest market, with approximately 100 000 passengers that travel between the UK and KZN. 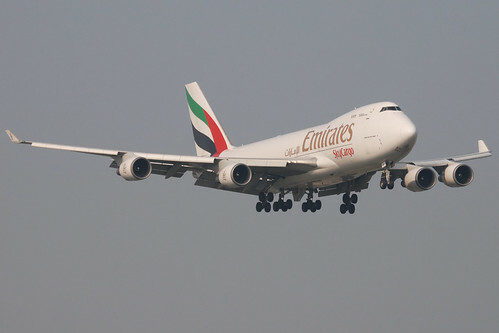 Besides a connecting flight via Joburg, an increasing number of these passengers currently fly on Emirates via Dubai to the UK. "We are looking strongly at British Airways to start a route from King Shaka to either London’s Heathrow or Gatwick airports. Virgin Atlantic airlines won’t come into Durban because they are a small airline with just 24 planes that fly on the high-profile routes.” He said that after London, Dubai, with Emirates’ non-stop service, was the next most important market for Durban." In the 80s, British Airways did serve Durban, albeit with a stopover in Harare, Zimbabwe. Last year, Comair, British Airways' franchise holder in Southern Africa, too applied to British Airways to see if Comair’s franchise to carry BA passengers in southern Africa could be extended to a proposed route between Durban and London. Nothing came of it, as BA considered Durban to simply be marginal, warranting only feeder-route status. ► MOROCCO: Royal Air Maroc, Delta Airlines drop code-share agreement. With effect from June 2012, American carrier Delta Airlines (DL) and Moroccan flag carrier Royal Air Maroc (AT) will cease their 12 year long code share agreement. ► KENYA: Kenya Airways announces vast changes to Summer Schedule. Kenya Airways (KQ) has announced sweeping changes to its Summer Schedule, suspending several routes most notably Rome (Italy), and Muscat (Oman) due to low uptake, whilst announcing new destinations that are to be launched between July and October 2012 including Kilimanjaro (Tanzania), Eldoret (Kenya), Abuja (Nigeria) and Beirut (Lebanon). The optimized schedule comes as the airline moves to increase frequencies on existing routes to meet changing and growing demand, while opening new routes in Africa and the Middle East. Kenya Airways Group Managing Director, Dr. Titus Naikuni said the decision to halt operations on the routes was also based on insufficient demand to sustain the routes. "“Owing to the decreased passenger volumes on these routes, we have decided to re-align our capacity across the entire network to meet growing demand on other destinations including new ones,” said Dr Naikuni." Kisumu City boosted with introduction of an extra frequency over the weekends bringing it to 4x daily. On specific weekdays the airline will maintain its 3x daily flights. 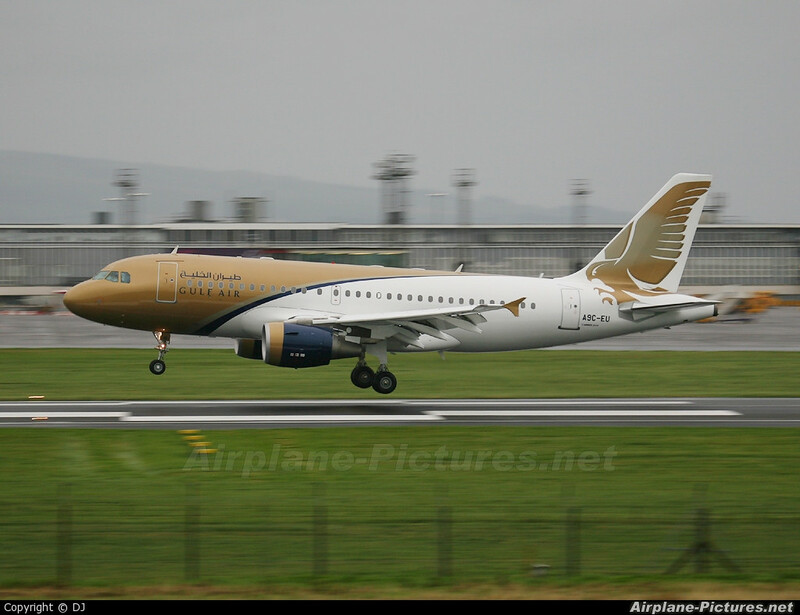 An Embraer E190 will be deployed on the route especially in the mornings and evenings. All Lagos daytime flights to Accra are combined as KQ 534 operating Nairobi – Lagos – Accra – Nairobi. As a result, Kenya Airways will be flying into Accra 12 times a week and 9 times a week to Lagos. Additionally, the introduction of wide-body capacity into and out of Lagos and Accra is set to have significant impact on Kenya Airways’ passenger and cargo revenue streams as it will enable it to offer more capacity and minimum connecting time between Guangzhou, Bangkok, Hong Kong, Dubai, Mumbai and West Africa. Ndjamena increased to 3x direct flights a week. 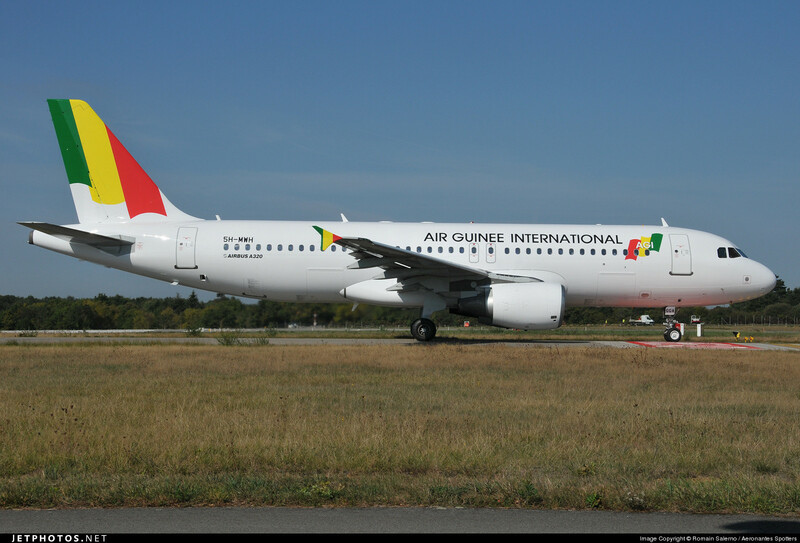 Dakar will now connect through Ouagadougou which increases flights to OUA to 3 times a week. Bamako flights will operate via Cotonou 3 times a week; this is expected to ease out on the payload issues that the Bamako passengers have experienced in the past. Mumbai, India is increased from daily to 10 flights a week with 3x weekly flights to Delhi. Jeddah, Saudi Arabia has an extra flight added, bringing the frequency to 3x weekly effective July 2012. 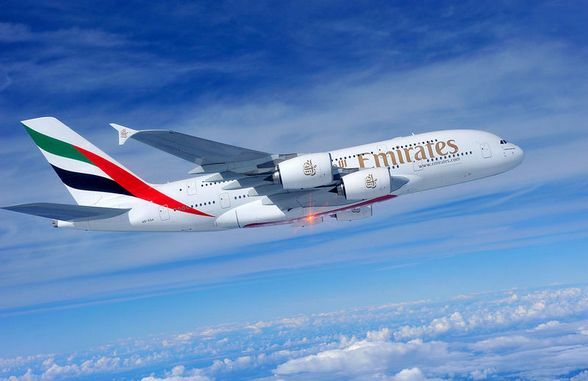 New direct flight to Dubai which will operate 3x a week with late evening departures from Jomo Kenyatta International Airport to capture the late connecting traffic arriving into Nairobi. This is in addition to the daily Dubai service that the airline operates. The airline will now operate 10 non-stop flights to Dubai. Europe has a capacity increase despite the suspension of Rome flights. Effective July 2012, flights to London Heathrow will increase to 10 flights per week on the 322 seater Boeing 777-200. This is to cater for increased traffic demand during the Olympics. Paris flights will increase to 6 weekly flights during the July – August peak period and the daily Amsterdam capacity will be upgraded to a Boeing 777-200. 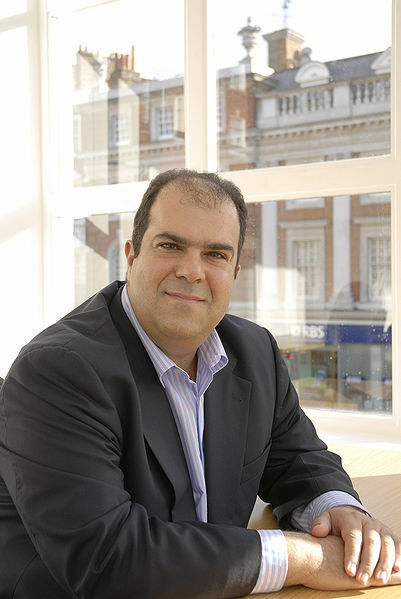 ► UNITED KINGDOM: Stelios Haji-Ioannou acquires Fly540's parent company Lonrho Aviation; FastJet one step closer to reality. EasyJet founder Stelios Haji-Ioannou's Rubicon Diversified Investments today acquired Lonrho Aviation, the parent company of Nairobi-based LCC Fly540, for USD$87.5 million. As part of the deal, Haji-Ioannou's easyGroup Holdings Limited will own 5% of the ordinary share capital of Rubicon with the option of acquiring a further 10% in addition to receiving royalties equivalent to 0.5% of revenue. Rubicon will also avail its substantial financial resources and experience with its successful Fly540 brand, to allow for the realization of "FastJet", the soon-to-be Ghanaian startup that will service West Africa. Lonrho Aviation t/a Fly540 is a Nairobi-based LCC with franchises in Kenya, Tanzania, Ghana and Angola, who, as of 31 December 2011 had Total Assets of US$ 83.5 million and in the 15 months to December 2011, made a loss after tax of US$ 19.0 million. The majority of these losses were predominantly due to the start-up and establishment costs of opening the Angola and Ghana operational hubs. "In addition to the partnership with easyGroup, a key benefit of the Transaction to Lonrho is the substantial cash resources held by Rubicon (£8.8m as at 31 December 2011) which will be available for continued investment in the airline business following Completion. Fastjet will focus on developing a true low cost airline for Africa based on the existing Lonrho Aviation platform which, in its existing operations as Fly540, had turnover of US$57 million and carried 525,375 passengers in the 15 months to 31st December 2011. Passenger loads continue to increase with Fly540 carrying 53,225 for the month of May 2012." 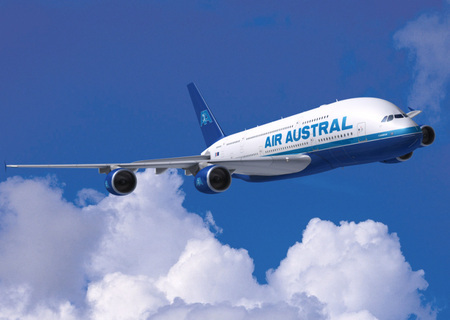 ► RÉUNION: Air Austral restructures Africa routes. Troubled French carrier, Air Austral (UU), who last month announced the cancellation of several of its Provence France destinations as well as its Australia and New Caledonia routes, is to reorganize several of its African destinations, as it fights back from a miserable 2011 Financial Year, which saw it cancelling its order for two Airbus A380s. Twice weekly service moves from Tuesday & Sunday to Monday & Thursday. Operational schedule changes for the two weekly flights, moving from night-time to afternoon/evening hours, as well as moving from Thursday & Sunday to Monday & Thursday. Twice weekly service moving from Thursday & Saturday to Wednesday & Friday. Service reduces from 3x to 2x weekly. Twice weekly service moving from Wednesday & Friday to Wednesday & Saturday. ► ETHIOPIA: Airbus pitches A330 to Ethiopian.